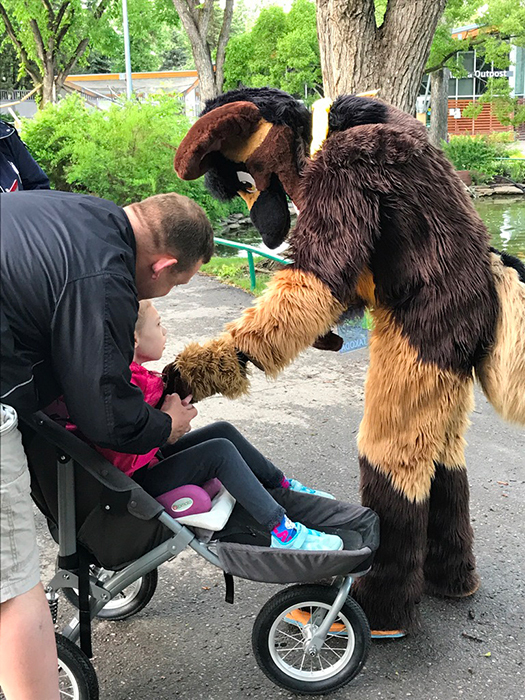 Each year in June, the Edmonton Valley Zoo invites children with a chronic illness or disability to spend a magical evening at the zoo with their friends and family! 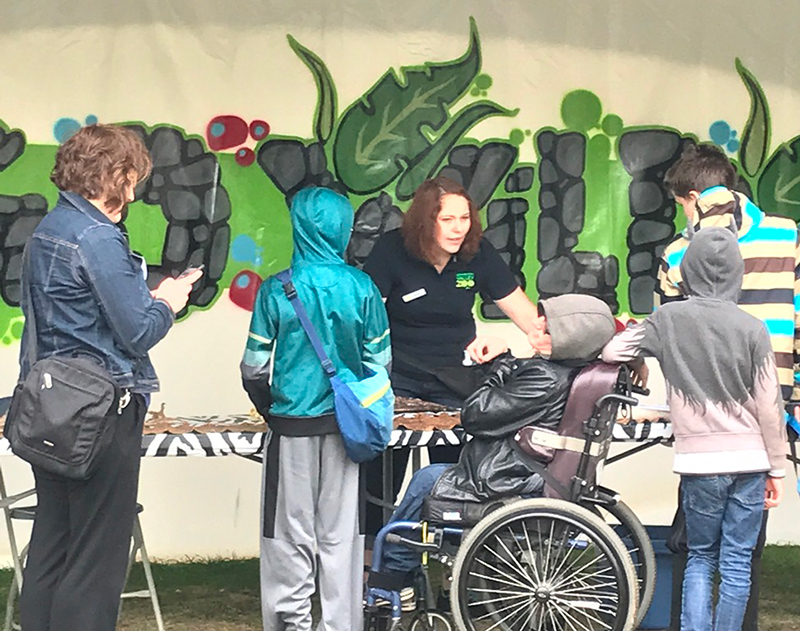 In partnership with the Stollery Children’s Hospital, the children enjoy an evening filled with animal encounters, crafts, activities, rides, roving performers and lots of fun! The Edmonton Valley Zoo joined this initiative in 2008. Dreamnight now spans over 300 zoos internationally, with more zoos joining each year. 2018 - Another Magical Night! On Friday June 1, 2018, the Edmonton Valley Zoo hosted its 11th annual Dreamnight at the Zoo! 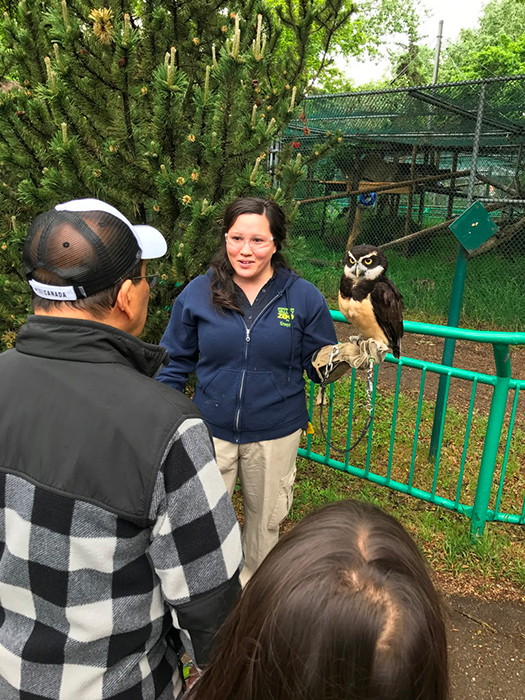 In partnership with the Stollery Children’s Hospital, the Edmonton Valley Zoo was able to host 1700 participants for a totally free evening at the zoo. The evening involved magic, music, animal encounters, princesses and superheros, The Dr. Ness Memorial Teddy Bear Hospital and so much more! It was an incredible experience for both the families that attended the event, as well as for the staff and volunteers that helped make the event possible. This year we had over 130 volunteers donate at least 600 hours’ worth of service, as well as donations of goods and supplies for the evening! If you attended Dreamnight this year, we would love to hear from you! Thank you for making this magical evening such a great success! We look forward to another successful Dreamnight in 2019! If you would like to be involved in next year’s Dreamnight at the Zoo, please contact attractions@edmonton.ca or call 311.